When it comes to love, age is nothing but a number and some of our favourite female a-listers have proven that by dating younger men in and out of the industry. 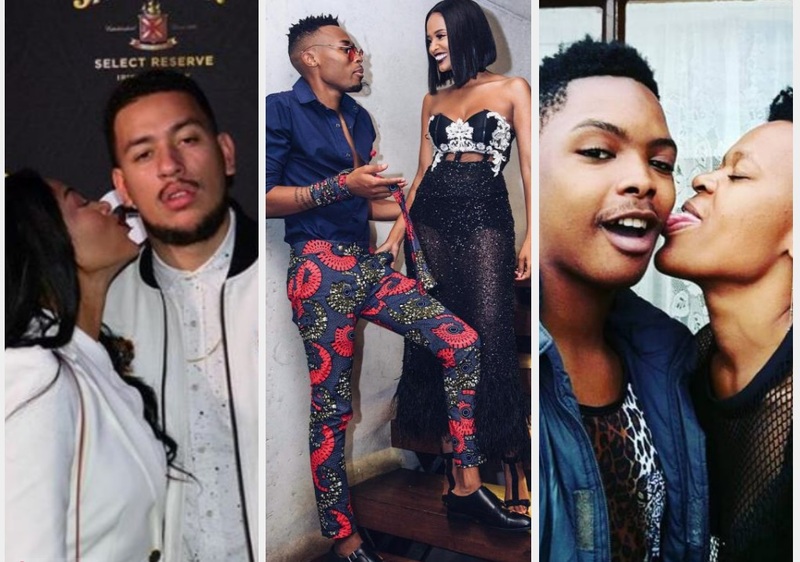 The most controversial couple in the industry right now is Zodwa and his bae, even though her boyfriend might not be in the industry, Zodwa enjoys flaunting him on social media despite the ‘ben ten’ comments that fans might make. 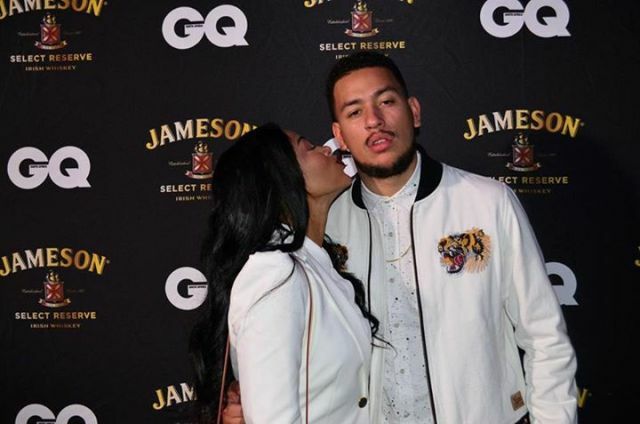 Aka dated Zinhle and they have a three year age difference, the former couple’s failed romance might have not been our most favourite breakups in the industry but it all ended with the beautiful birth of their baby girl.